When it comes to the signs of aging on your face, you probably think about Crow’s feet or sagging cheeks. But what about your lips? There are specific changes that happen to your lips as you get older – here’s a closer look. One of the most noted, and most sought after, features of the lips is fullness. If you have ever wondered why teens have so much lip, it is because lips reach their maximum thickness between the ages of 14 and 16. Afterwards, the lips begin a thinning process that continues throughout the rest of your lifespan. As the upper lip shrinks, you may also start seeing vertical lines or puckering folds in the area between your nose and upper lip. Do your lips look wrinkled? This is partly caused by their lack of fullness, but also due to their lack of moisture. Skin makes less oil as we age. Therefore, lips that are dry and flaky will instantly look more wrinkled. “Lips are at a unique disadvantage because they don’t have an epidermal layer, which is where oil is produced to begin with,” states M. Friedman, M.D., a clinical assistant professor of dermatology at the University of Texas Medical School in Houston. If you are feeling self-conscious about the way your lips look, you’ve got options. 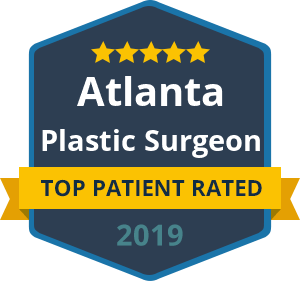 Instead of letting your lips tell your age, choose an experienced, board certified plastic surgeon for help. Dr. Ben Talei is the preeminent physician in lip enhancement surgery in the Beverly Hills area. 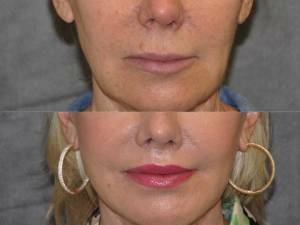 We offer a variety of non-surgical and surgical techniques to correct thinning lips and the tiny vertical lines that appear with age. Whether you choose a lip plumping injection or a surgical lip implant, our procedures can add instant volume to your lips and create the sensual, youthful appearance you desire.